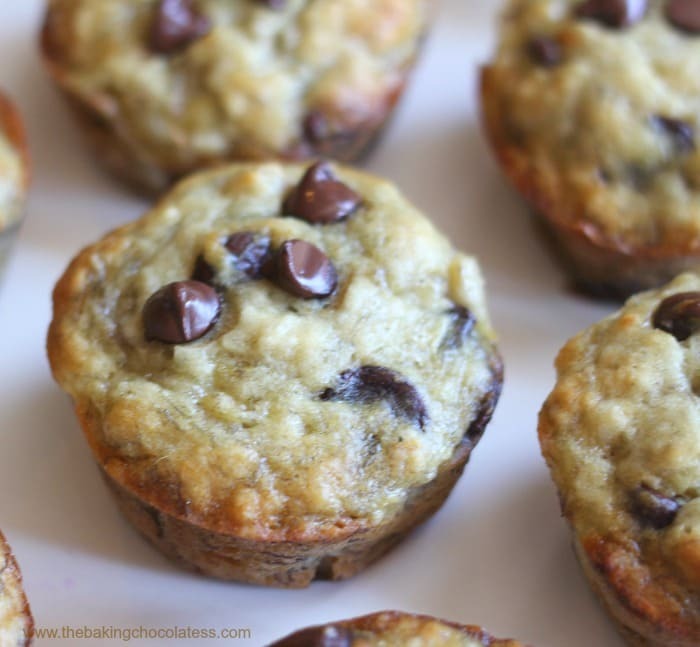 These are the most amazing ‘Perfect’ Banana Chocolate Chip Muffins ever! You need to try them. You won’t be disappointed. It’s such a simple recipe with just the right balance of banana and chocolate. We love to have them for breakfast and for snacking throughout the day. So yummy and delish! You just mix ’em up in less than 5 minutes and bake for 20 minutes. They come out super fluffy, moist and Perfect-O! They smell so good baking in the oven and even better going into your mouth! 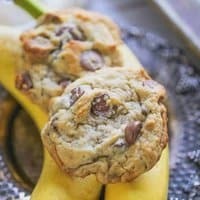 Bananas and chocolate are like a perfect match made in heaven! 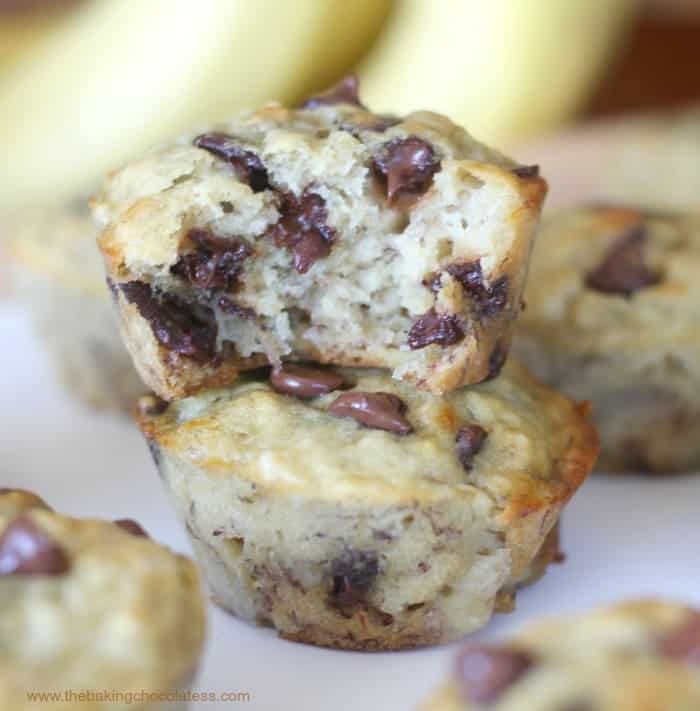 I used Ghirardelli Chocolate Chips in these yummy banana muffins because I love Ghirardelli! 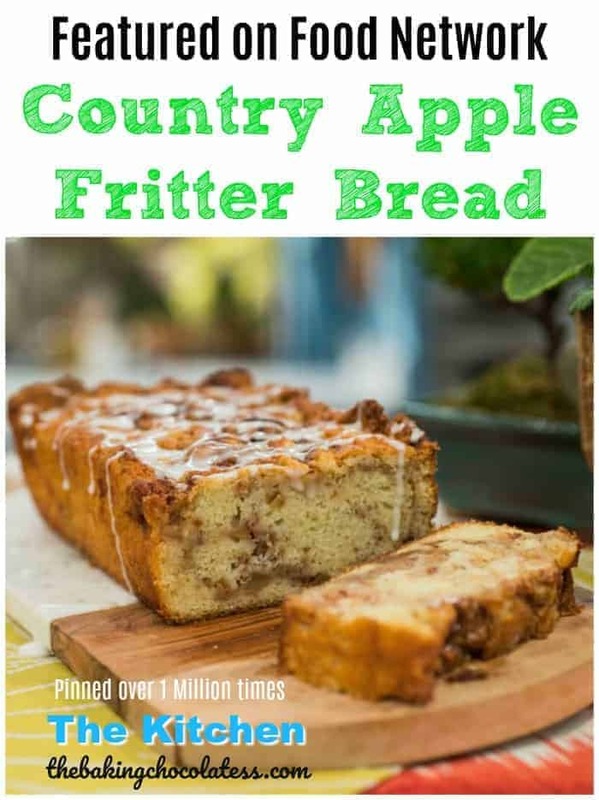 Absolutely Perfect for snacking, Perfect for breakfast, Perfect for anytime! You’ll want to make them over and over again. Your family will be so happy!! You can freeze them, store them in the fridge or eat them at room temperature. Even microwave for 10 – 15 seconds to get that oven baked fresh taste. YUM! Hands down some of the best dang muffins I’ve ever encountered. 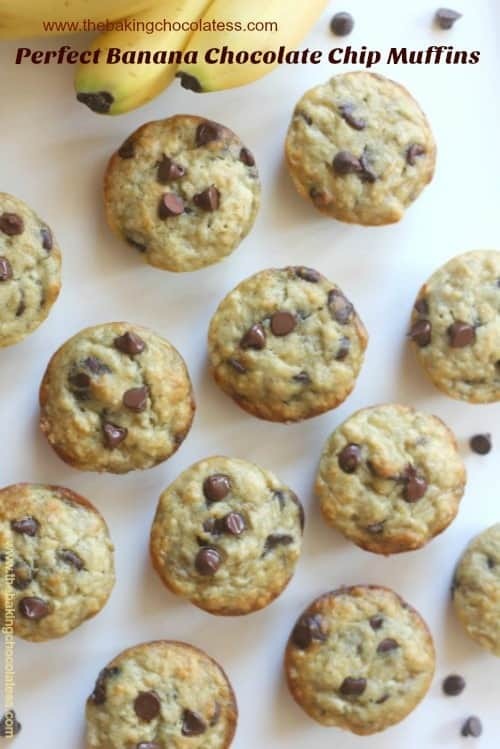 That’s why these are my ‘go-to’ Banana Chocolate Chip Muffins recipe! They will be yours too! 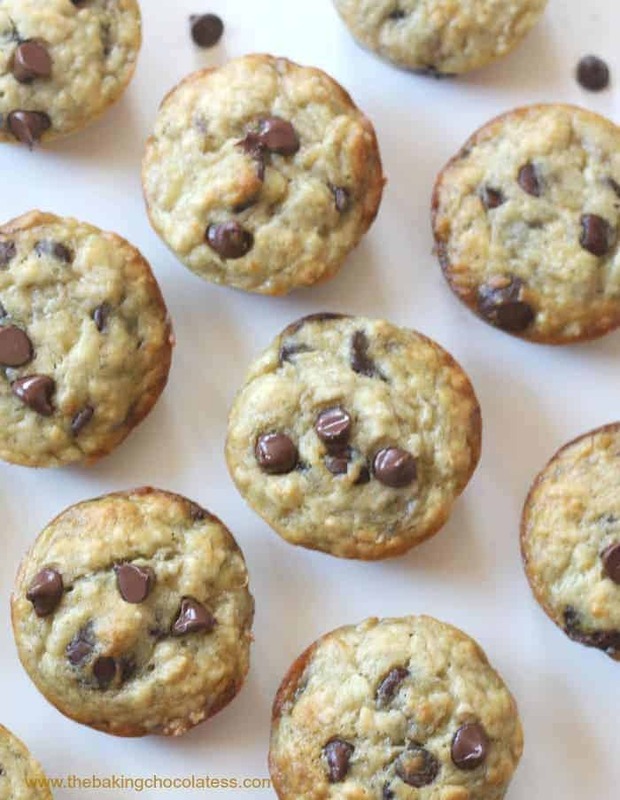 For other muffin ideas, go here. 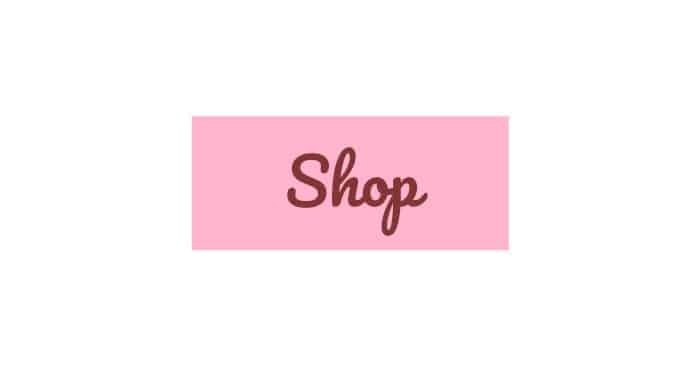 Feeling Ghirardelli Chocolate Luv? Me too! Check these out! It’s such a simple recipe with just the right balance of banana and chocolate. Mix ’em up and bake for 20 minutes. They’re super fluffy, moist and Perfect-O! Peel bananas and throw them in a big bowl with the melted butter and smash it all together with a fork. Keep blending until the mixture is creamy and smooth, not chunky. Add sugar, egg and vanilla and mix just until combined. 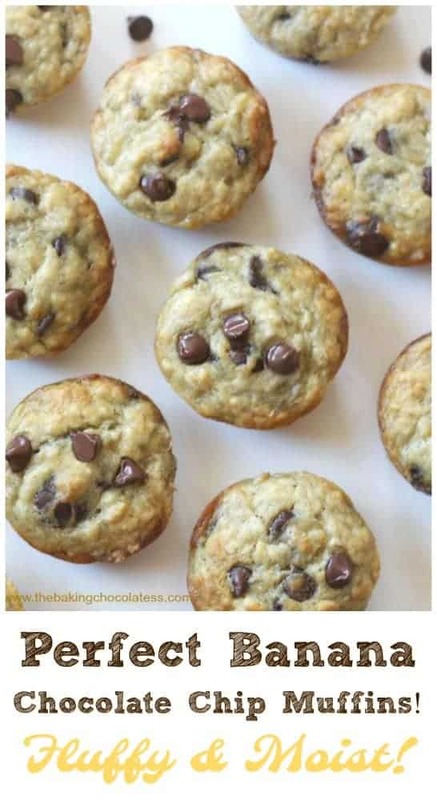 Add flour and chocolate chips and mix until just combined. Do not overmix! Tip: Preference not to use liners, because the muffins are so moist they tend to just stick and be messy. 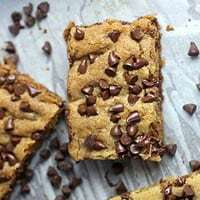 Made these last night and they were delicious! I substituted half of the butter with applesauce and they worked out perfectly. Thanks for the great recipe! I’m sooo glad you enjoyed it Mimi! 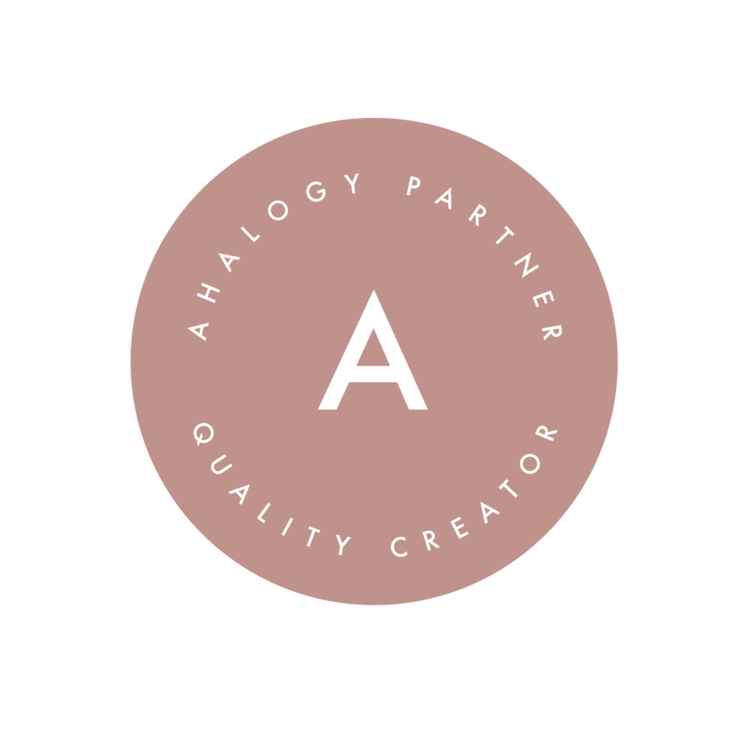 <3 Thank you! Happy Holidays!! These turned out perfect! 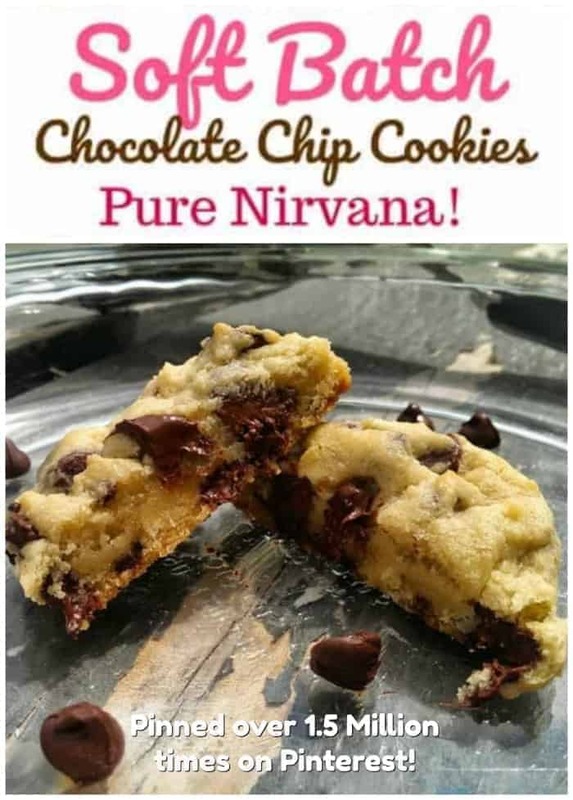 I had about 3/4 cup of dark chocolate chips, I used white chocolate chips to fill the rest, they went well with the other flavors! Very moist. A keeper for sure! 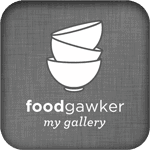 Thank You for this recipe!!! I made this tonite, with two modifications. First, I left out the chocolate chips because don’t care for overly sweet eats and I added a 1/2 tsp of cinnamon and they were perfect. 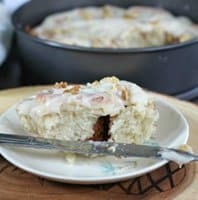 I liked that this recipe was a bit healthier than a lot of other recipes that I was looking at. So simple to throw together. 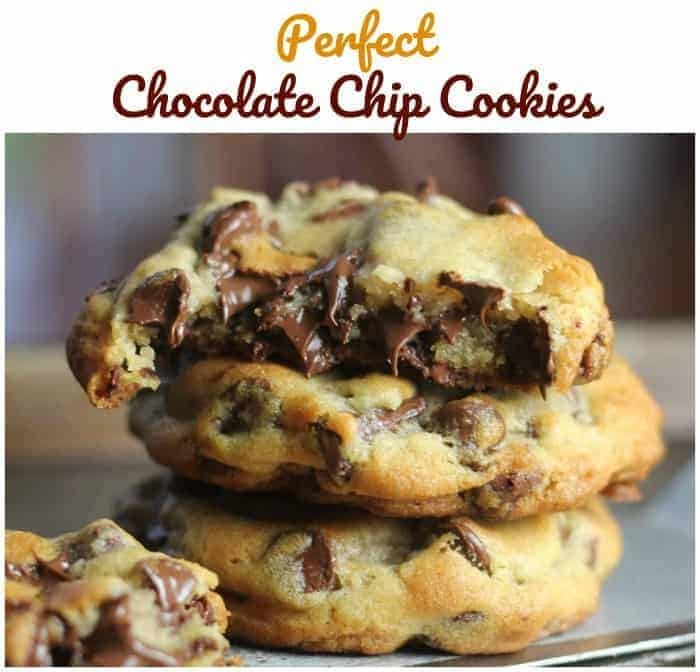 I will definitely make this again and will even try with the chocolate chips. Yum Sally, I like your version! I like the healthier muffins as well. 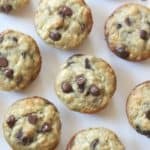 I think you will really like it with the chocolate chips! 🙂 Happy Baking!